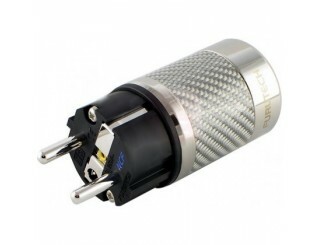 The Furutech FP 314 AG power cable can be used to construct your own high-end mains cable. 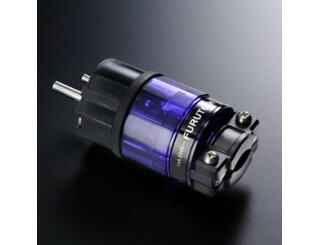 It is made up of three 1.82mm² conductors. The neutral and phase wires are made of Alpha-OFC copper which has undergone pure silver electrolysis. 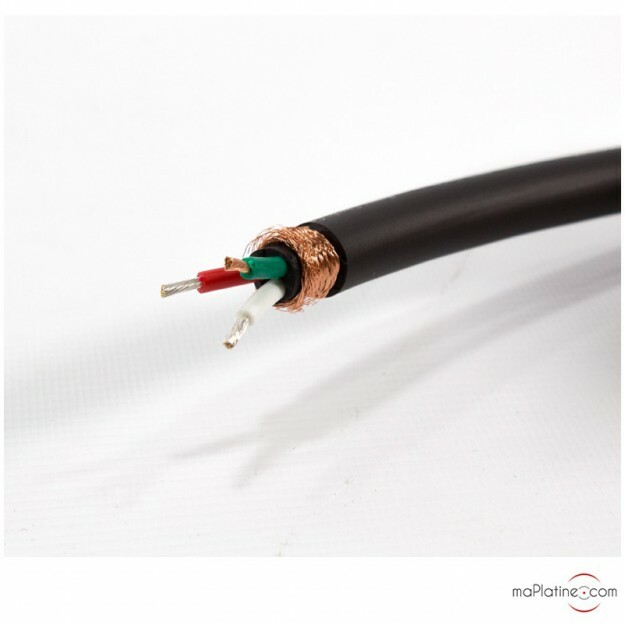 The earth wire is made purely of Alpha-OFC copper. 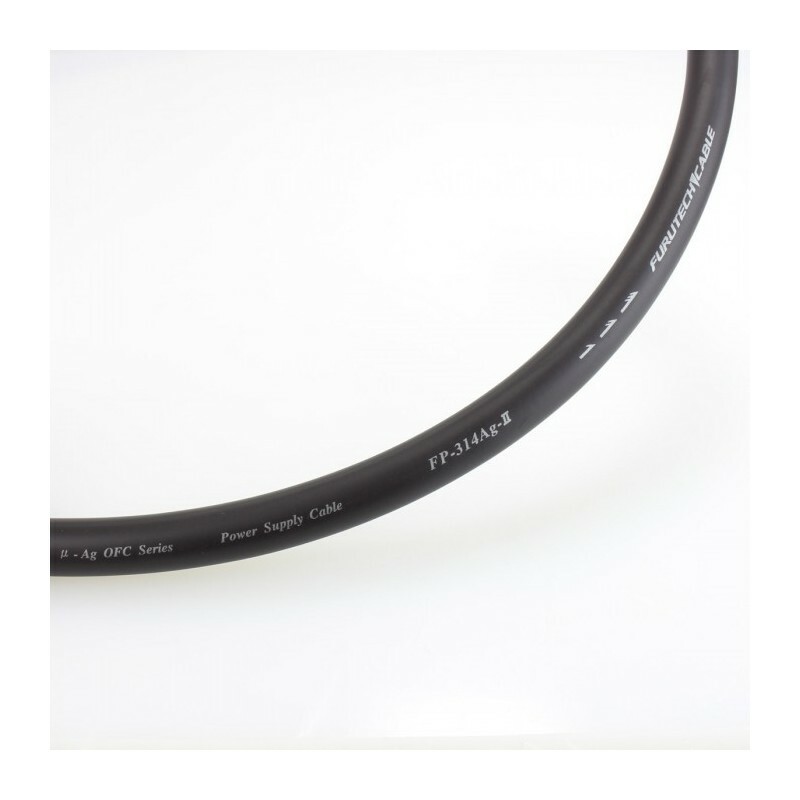 The core of each conductor has a diameter of 14 AWG. It is made up of 37 strands, each with a diameter of 0.25mm. The conductors are insulated by a polyethylene sheath. The colours are coded as follows: green = ground, red = phase, white = neutral. 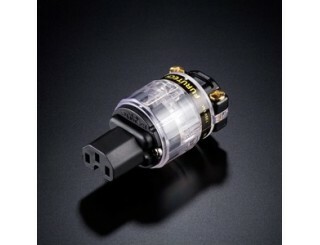 The whole system is insulated by a shield made up of 9 x 24 of 0.12mm braided α Alpha conductor. 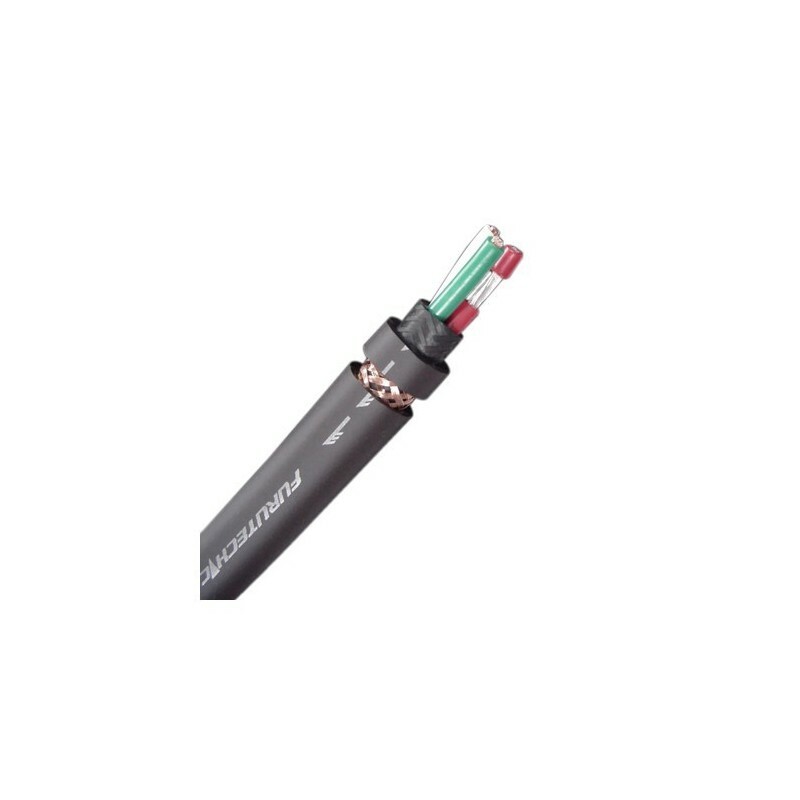 Not only does this system act as the perfect barrier against external electromagnetic interference, it also prevents the FP 314 AG II cable from radiating onto the other cables (e.g. interconnect, digital). The outer sheath has been designed to reduce mechanical vibration as much as possible. 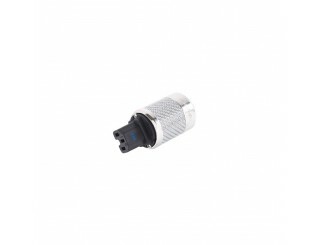 This means that it has a diameter of 9.3mm and must therefore only be used with a compatible connector. 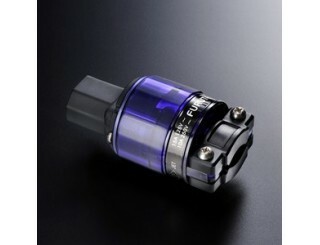 We tested it out with some male and female connectors also made by the Japanese brand. 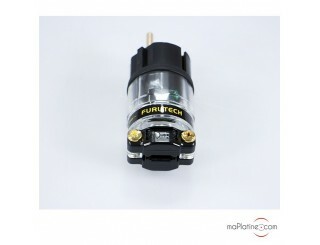 The Furutech FI-E-11 Cu and FI-11 Cu connectors give you the chance to assemble a high quality, affordable power cable. 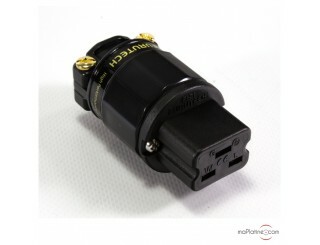 This cable noticeably improves the sound stage, definition, precision and tightness of the bass. 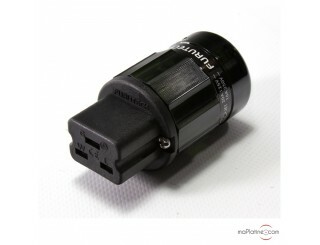 It works wonders on sources, preamps and amplifiers that don’t have unreasonable power requirements! Highly recommended. prenez un peu de patience pour le monter sur les prises de la meme marque, car le cable est d' un bon diametre. une fois l' operation terminee, quel plaisir pour l 'oreille!!! scene sonore amplifiee,dynamique et crystaline. magnifique.merci a franck et a son equipe. un tres fidele client.